centre of the frying pan. 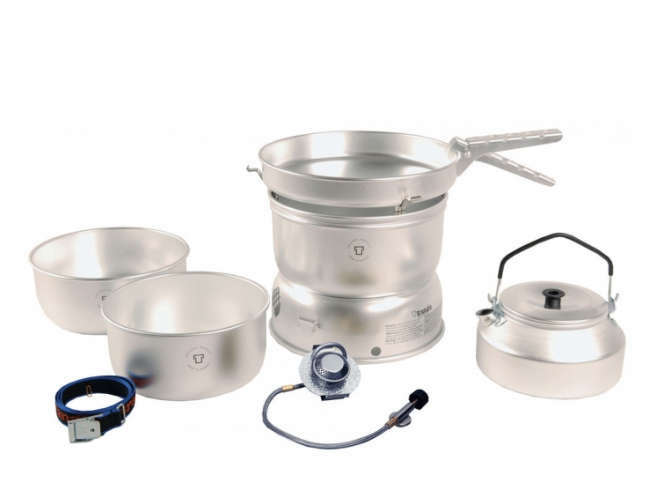 1.5 litre Ultralight aluminium pan for the Trangia 25 cooker set. 1.75 litre Ultralight aluminium pan for the Trangia 25 cooker set. Upper ultralight aluminium windshield for a Trangia 25 stove. Lower ultralight aluminium windshield for Trangia 25 Stove.